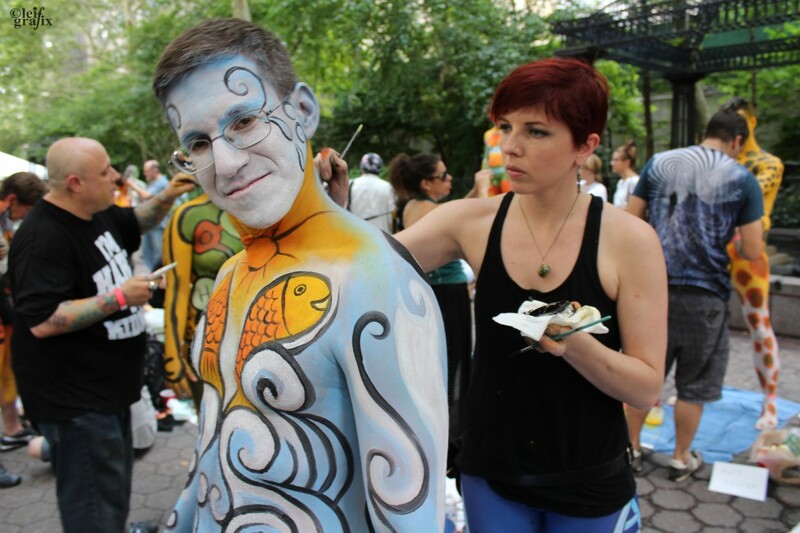 Bodypainting Day 2015 was a spectacular celebration of art! 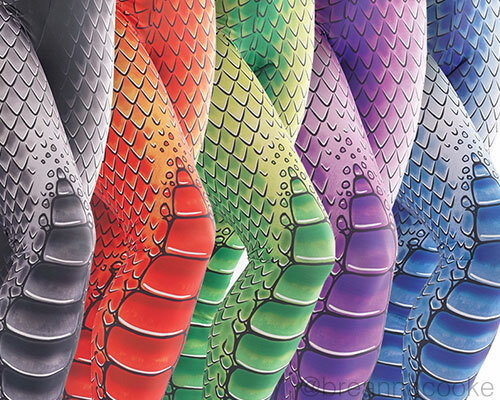 What better way to bring art to life than to paint it on a human body. We started out the day at Daj Hammerskjold Plaza at noon. After painting, we paraded to the United Nations, boarded double-decker buses, and drove around New York City, sharing our art. We stopped at a few locations for group photos and had an incredible response from people on the street.